The MHJA Rulebook is currently being edited to reflect the new rules listed below. II.12 The Show Management should try to select a judge who is unbiased. A Hunter judge may officiate at no more than two (2) approved shows per year and the shows may not be under the same management. A judge may not teach a clinic immediately prior to fulfilling his/her judging duties, at the same venue. Section IV.11 Cruelty or abuse to a horse by any person at any MHJA show is forbidden. 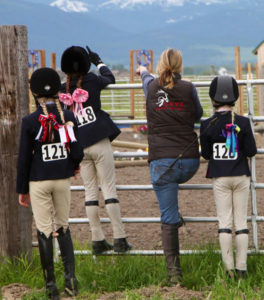 The show management, the Judge, or any Board Member of the MHJA may bar the violator from further participation at the show, cancel that person’s membership in the MHJA, and/or take other reasonable action as outlined in USEF Horse Welfare & Safety Penalty Guidelines Effective September 1, 2017. 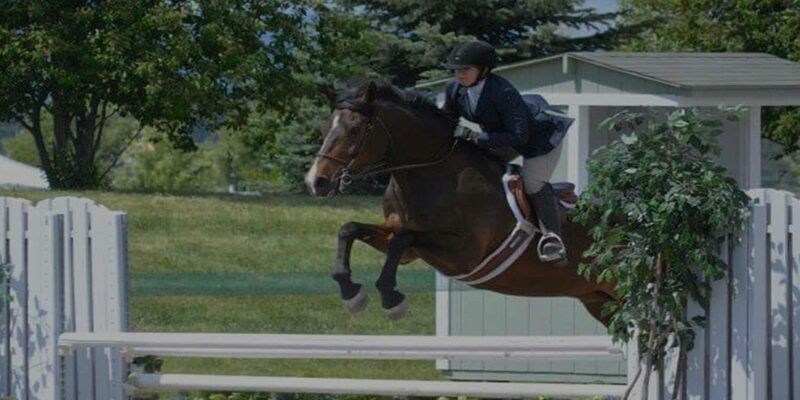 Action and penalties are at the full discretion of the MHJA Board of Directors, who constitute the Hearing Panel as outlined in the USEF rules and guidelines. i.The Association follows the rules and guidelines set forth by the USEF regarding the abuse and neglect of and cruelty to any horse/pony. In addition, the Association considers it cruel to exhaust a horse/pony as demonstrated by a horse/pony exhibiting sourness, tail swishing, profuse sweating, refusing to jump, and other signs of exhaustion. The Association shall consider the weather conditions and the horse’s physical fitness in its decision. 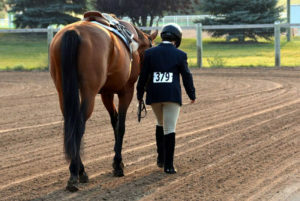 ii.USEF Evidence Gathering Guidelines and Eye-Witness Abuse Report forms will be made available to all show managers in the Show Manager Packet, as well as on the Association’s website. Show Managers will provide Eye-Witness Abuse Report forms, upon request, to any show steward, participant, trainer, groom, or attendee. Section IV.18 A horse may be entered in, and compete for ribbons in, a maximum of six over fence rounds. Schooling and warm-up rounds will be included in the maximum number of classes per day. Section IX.5.c. All ties will be resolved in favor of the greater number of first place awards in the same division or class. 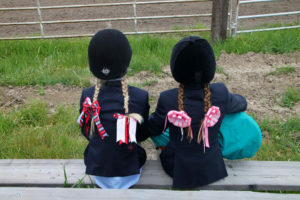 In the event of equal first place awards in the same division or class, ties will be resolved in favor of the greater number of classes ridden for the division or class in question. Section IX. 6. (new rule) When a horse is entered with multiple riders in the same class, only points from the first Rider will be used for year-end points. This is the same basic rule used for the Hunter Derby with multiple entries. This will prevent one horse from collecting multiple entry points from one class.